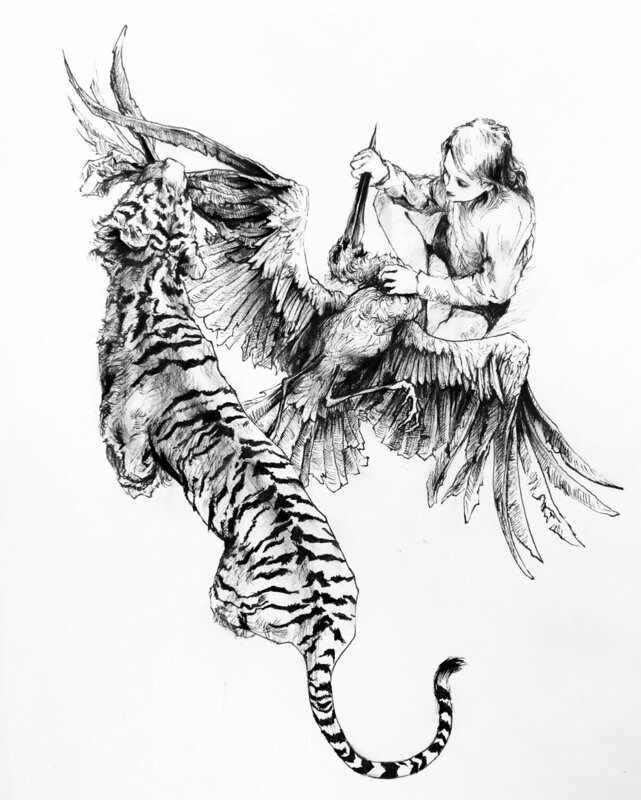 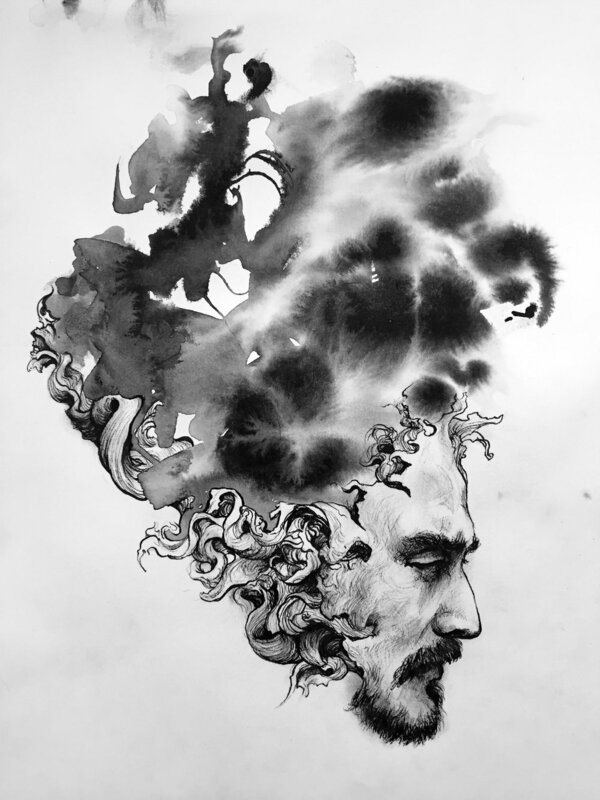 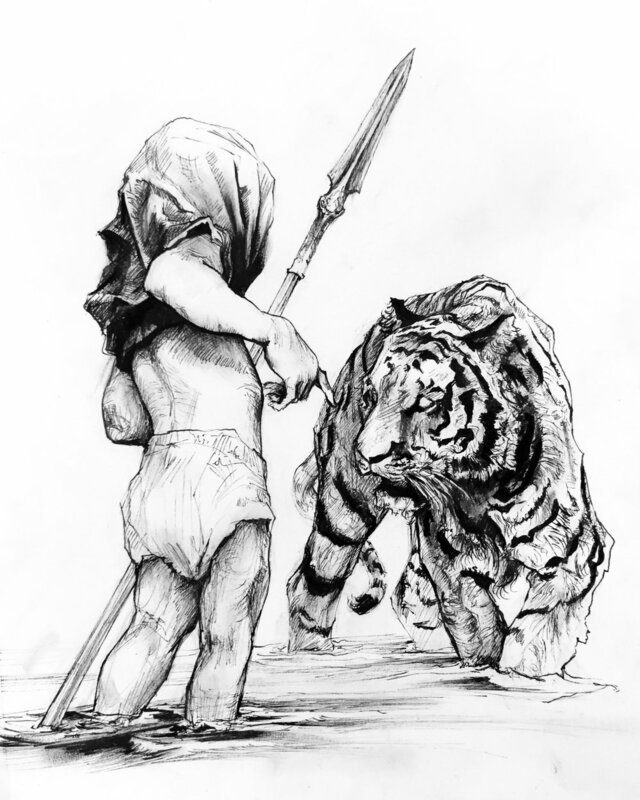 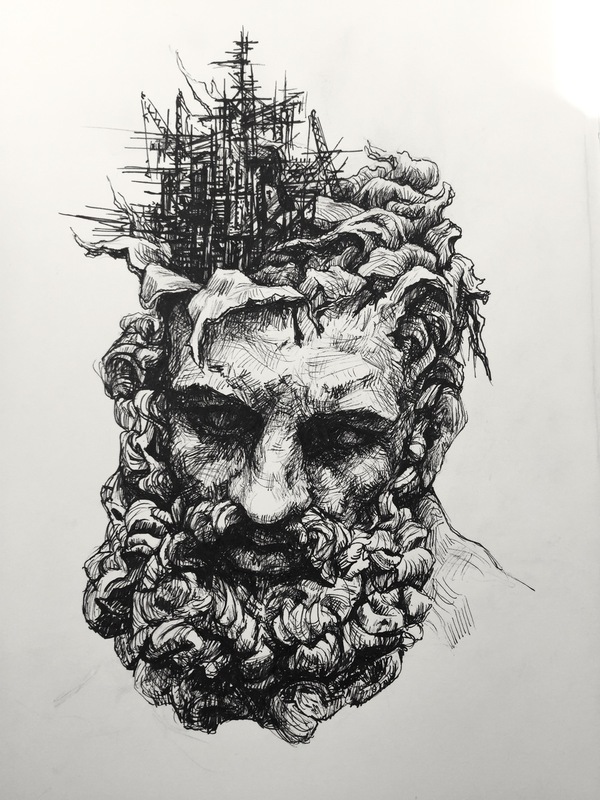 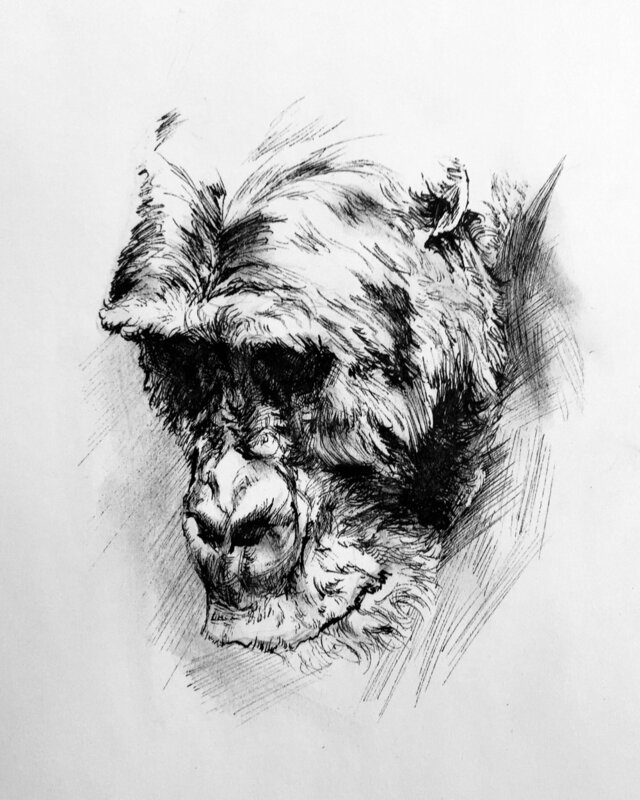 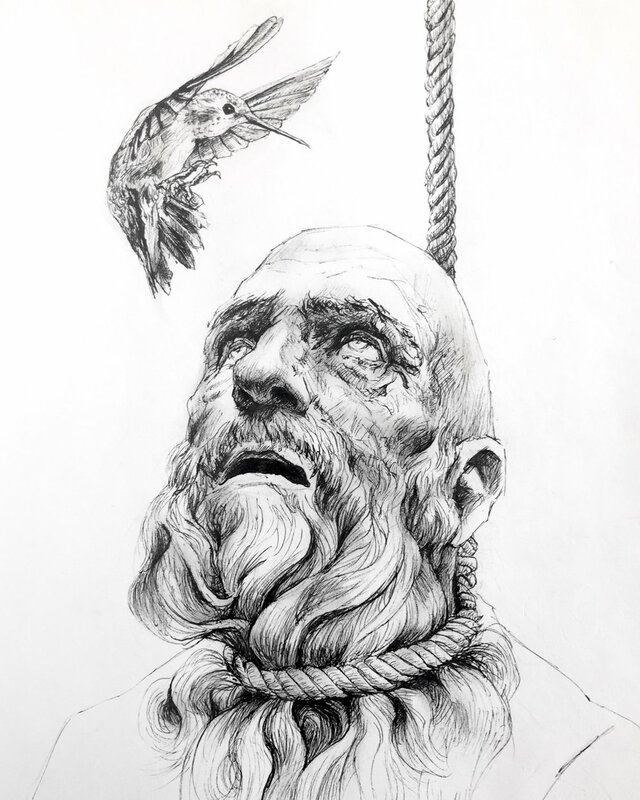 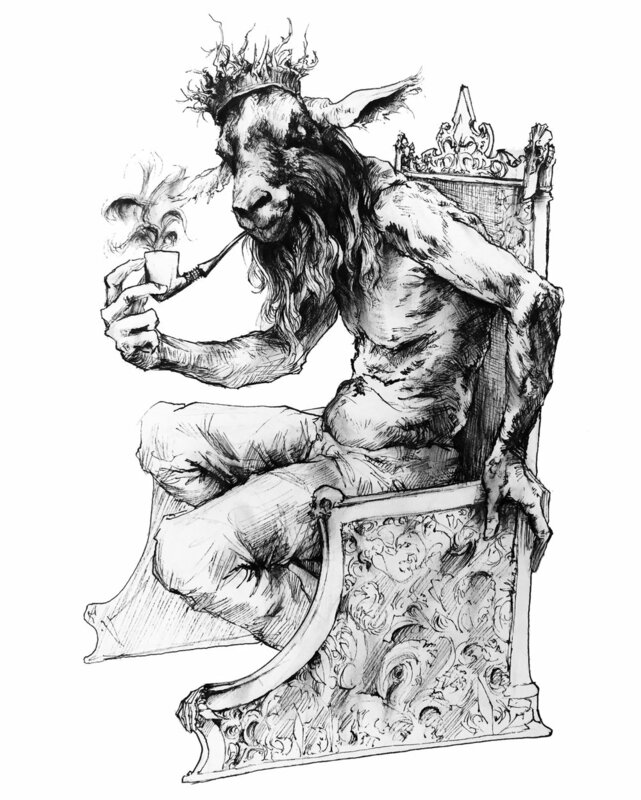 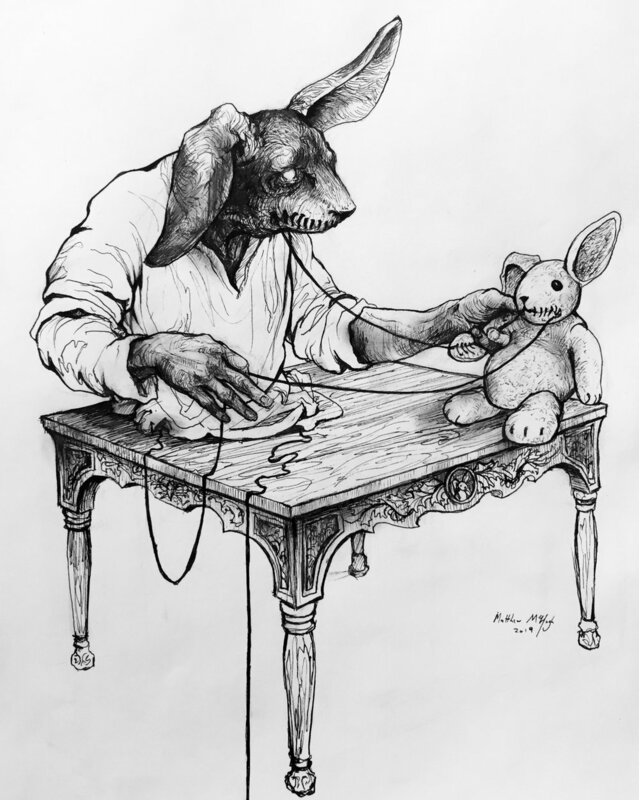 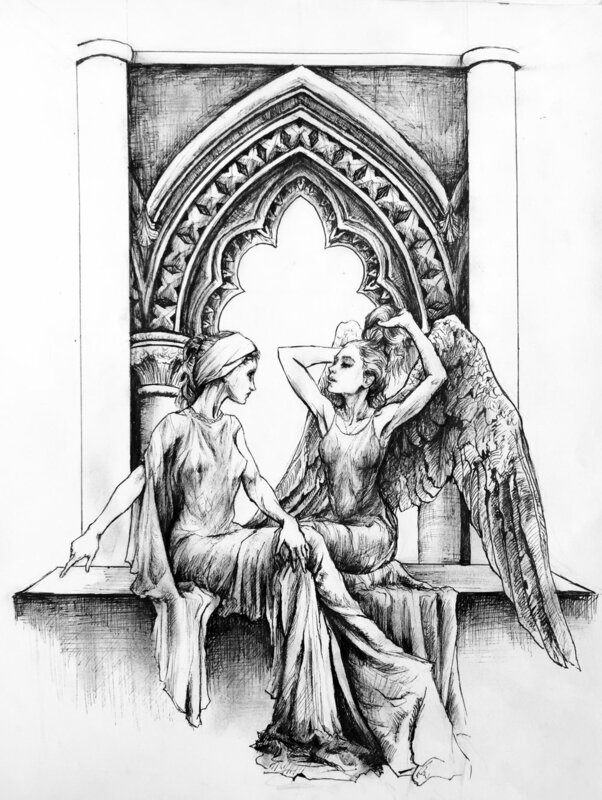 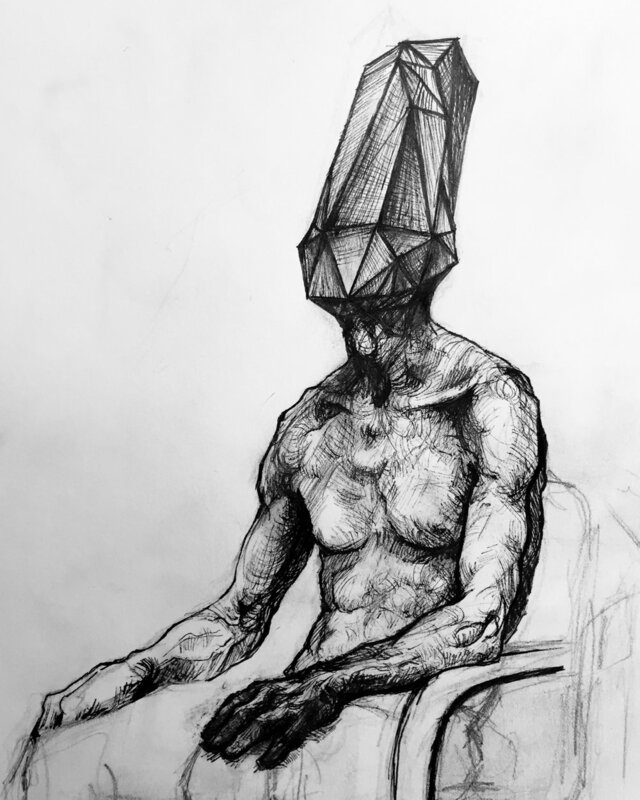 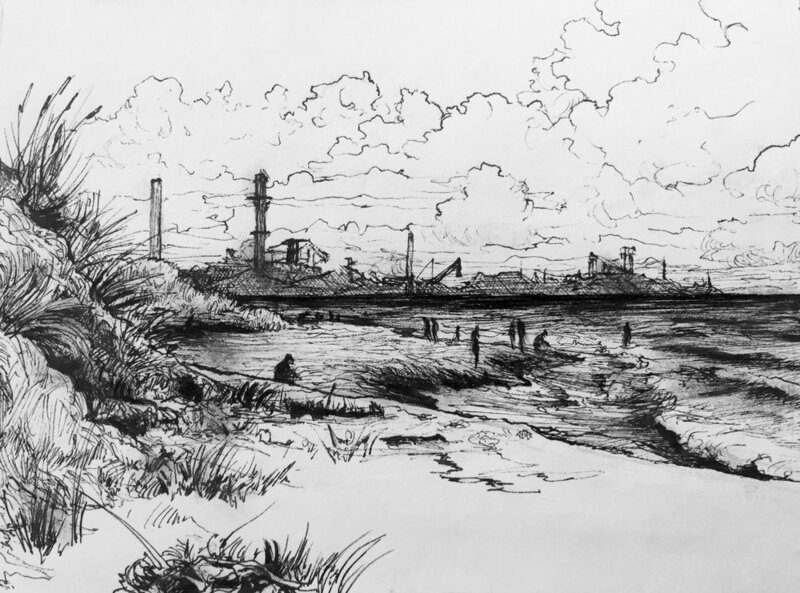 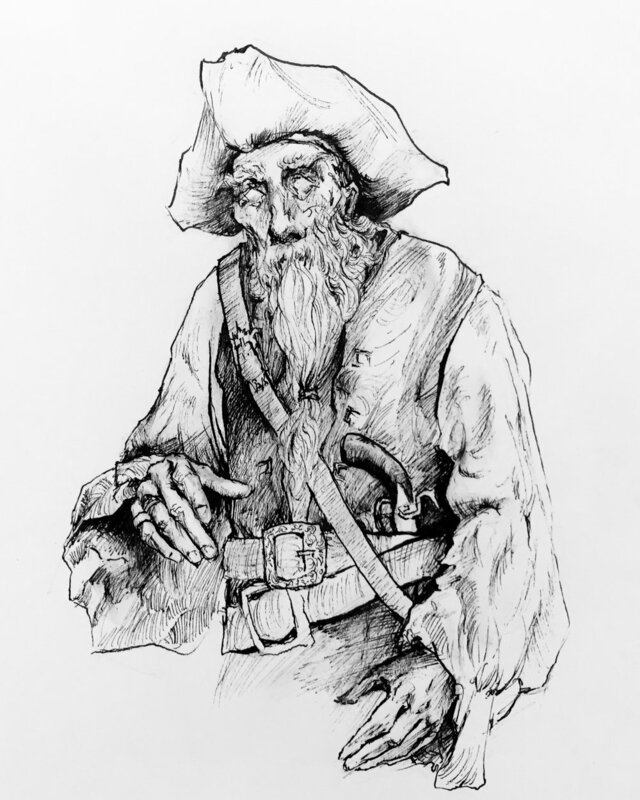 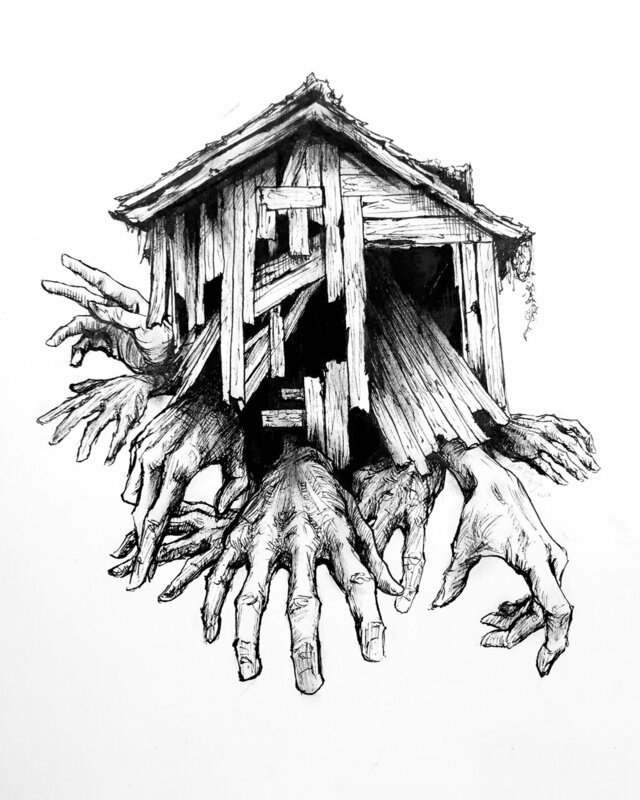 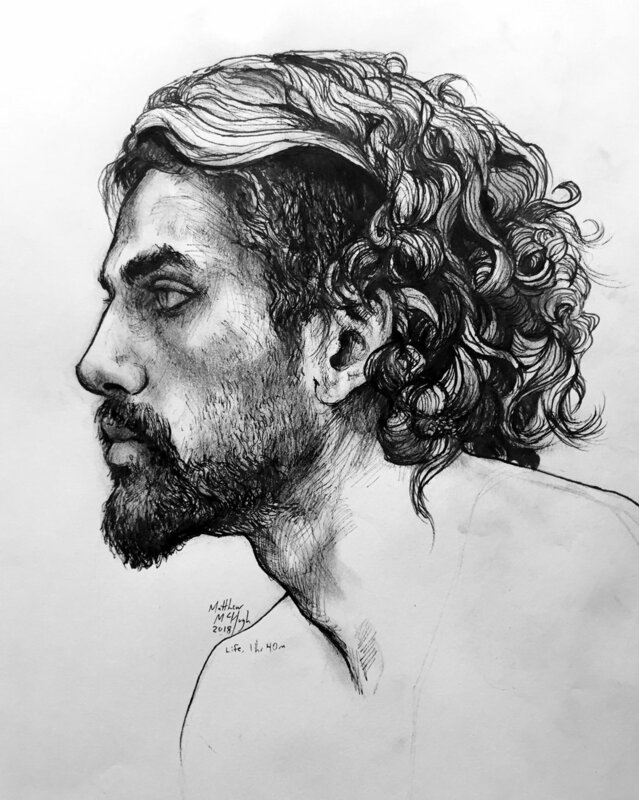 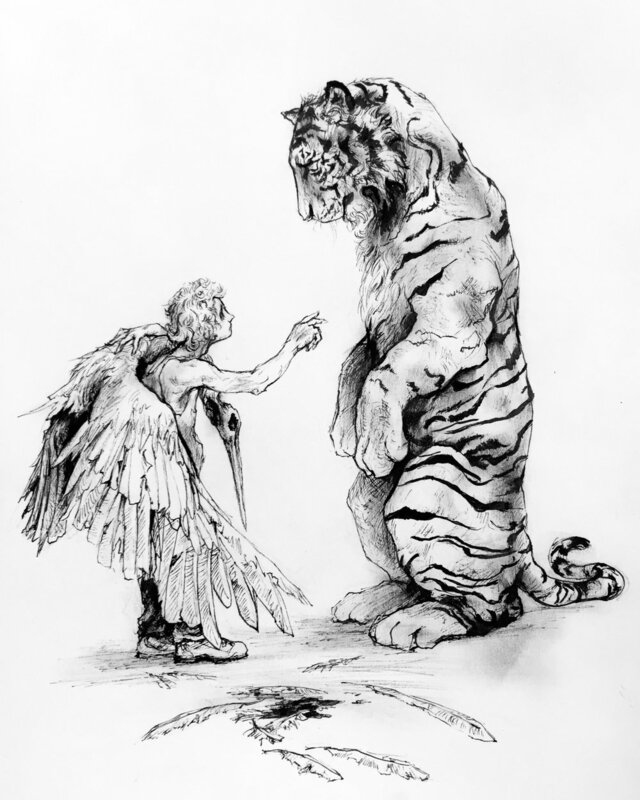 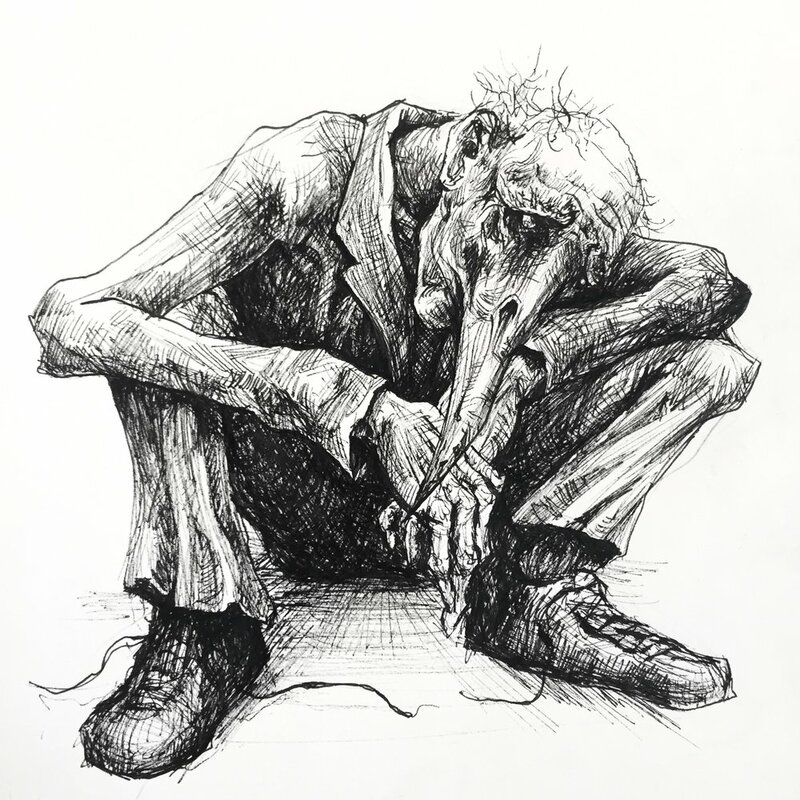 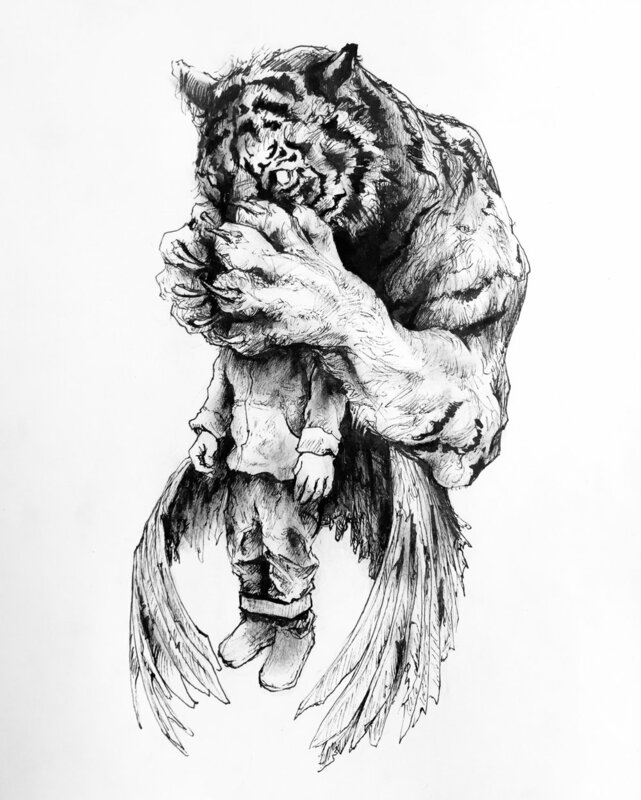 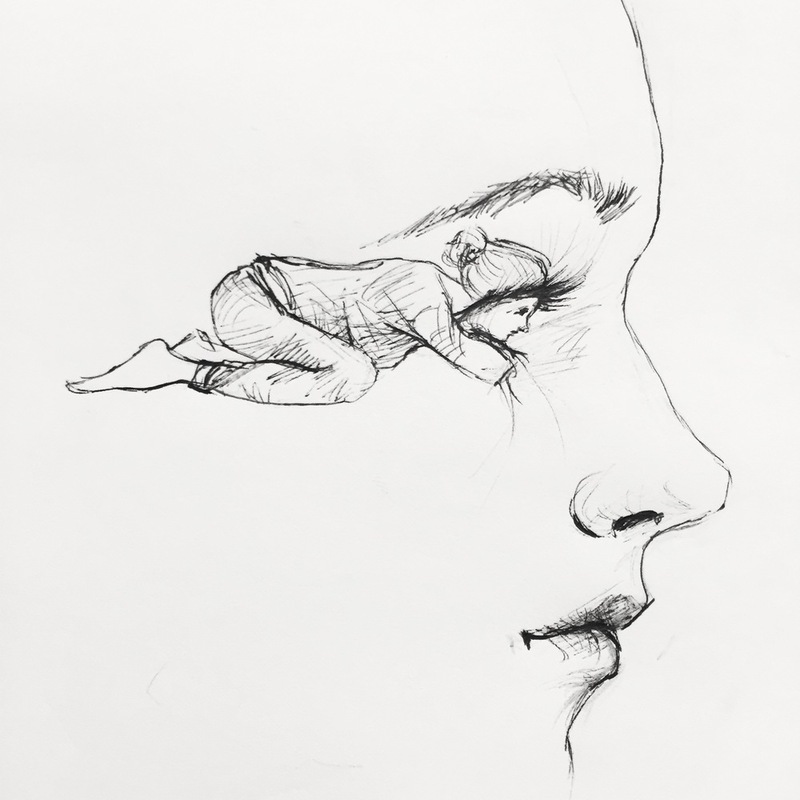 This page features a variety of pen drawings by Matthew McHugh, focusing on conceptual work, design work, portraits, animals, and other subjects. 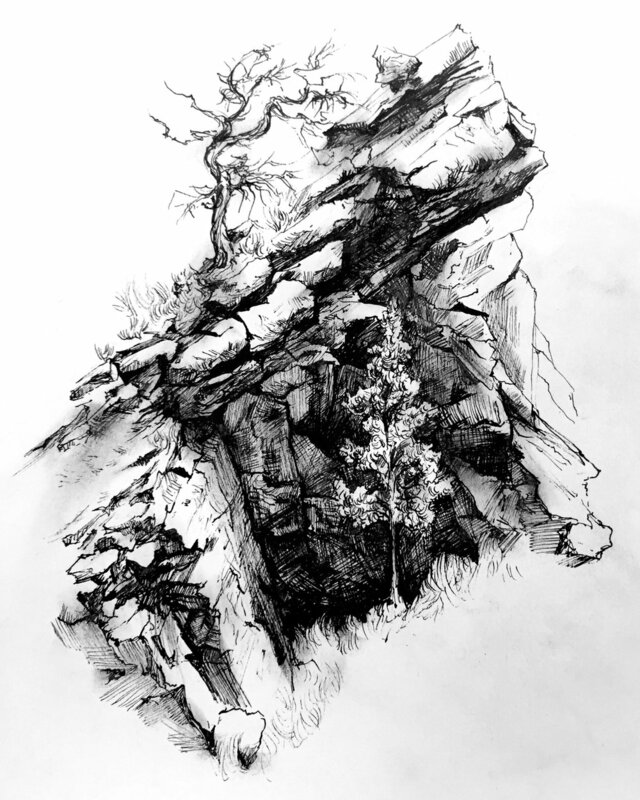 Ink drawings with a variety of subject matter. 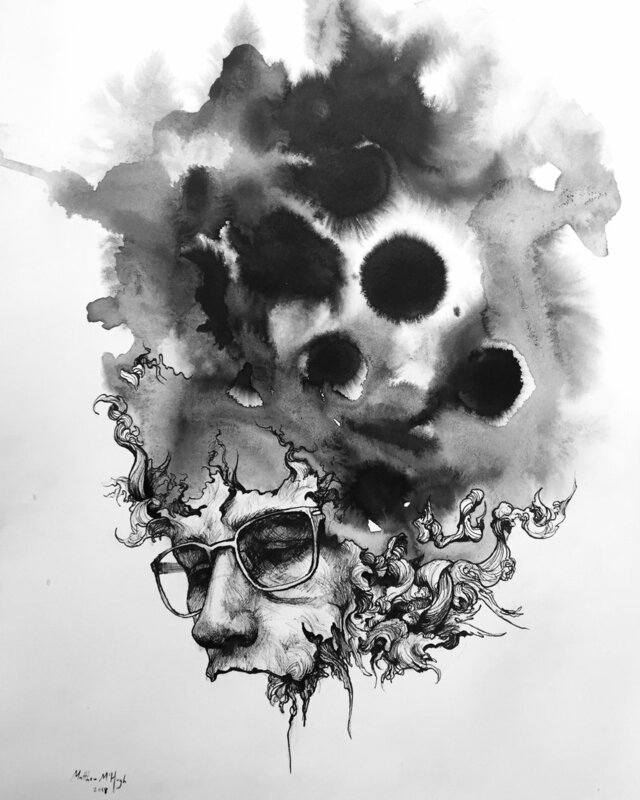 These works were created 2014-2018, and are listed chronologically from newest to oldest.